Outlines price and entry controls that impede innovations that could lead to more efficient business models and growth in the legal, health, drug, education, and finance sectors. Surveys options for removing barriers, including state experimentation. 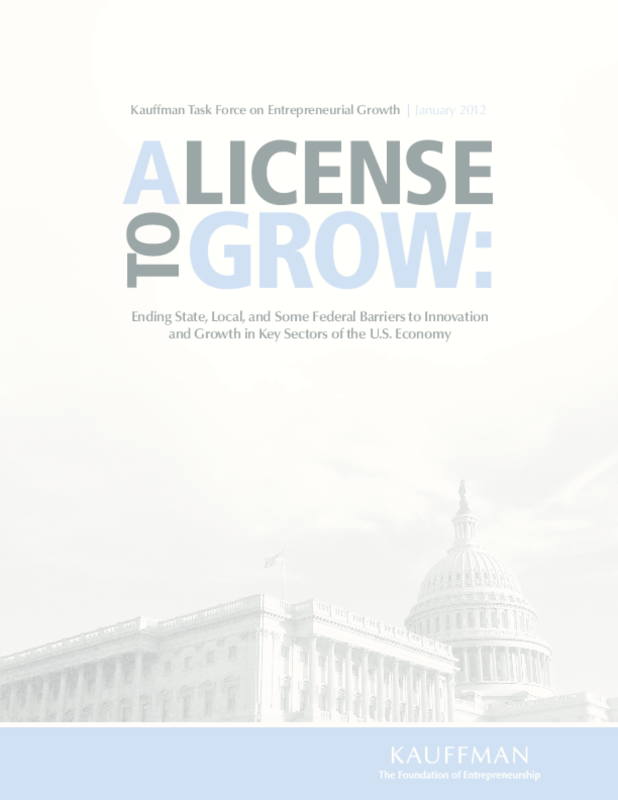 Copyright 2012 Ewing Marion Kauffman Foundation.